Generic.dx is a rather common trojan virus that infects the computer and weakens its security in order to allow other viruses and malicious software to infect the computer. 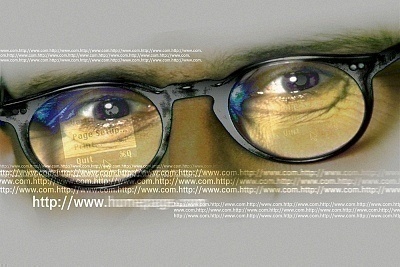 It enters the computer via an email that the user opens, a website he/she visits, or a third party software that he/she downloads and installs. Generic.dx trojans tend to hide rather well, but can be eliminated with anti-virus software. Typically, Generic.dx trojans can be found in the primary hard drive’s Programs Files folder. Generic.dx trojans begin by infecting a computer through one of a number of possible sources. It then targets the user’s security by infecting system files and anti-virus programs. For example, a Generic.dx trojan may turn the user’s firewall off, change the user’s network and/or User Account password, or turn off an anti-virus program’s security alerts. Once the user’s security has been weakened, other viruses and malicious programs are able to infect the user’s computer as well and cause damage to the Windows Registry, infect the user’s personal files, or steal the user’s personal information such as passwords and usernames. Generic.dx trojans may also allow hackers to access the computer. 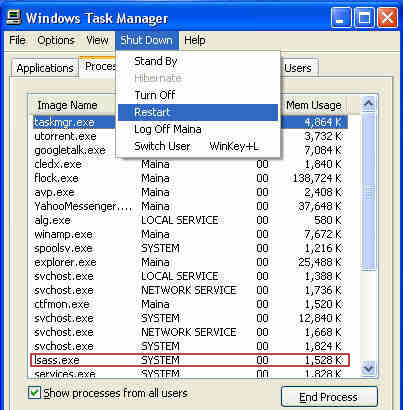 2) Run an anti-virus software such as Spyware Terminator, Malwarebytes’ Antimalware, or Advanced SystemCare and a registry cleaner, such as CCleaner, to be sure that no damage has been done to the Windows Registry. 3) Activate a real-time shield in order to prevent other malicious programs from running. 4) Use the Windows Search function found in the Start menu to search for any files containing the name “Generic.dx” and delete them. 5) Open the Start Menu, open “Run…,” enter “regedit,” and click OK.
6) Find HKEY_LOCAL_MACHINE\Software\Generic.dx and delete it as well. 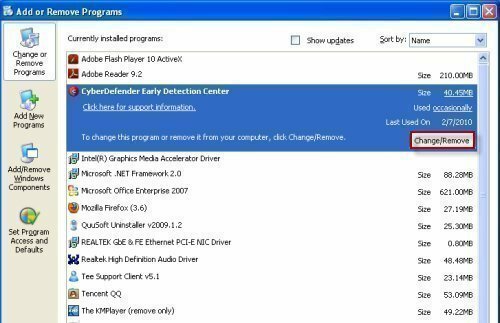 Once the Generic.dx trojan has been removed from the computer, the user may need to restore his/her computer to a previous time in order to restore any settings that the virus changed. This can be done by opening the Start menu, selecting All Programs, selecting Accessories, selecting System Tools, and selecting System Restore. The user can now choose a date before the computer became infected, usually only a few days is necessary, and restore his/her computer to that time. 198 queries in 0.473 seconds.